Kwan Usamanee And Hi-So Patrick Are Apart? 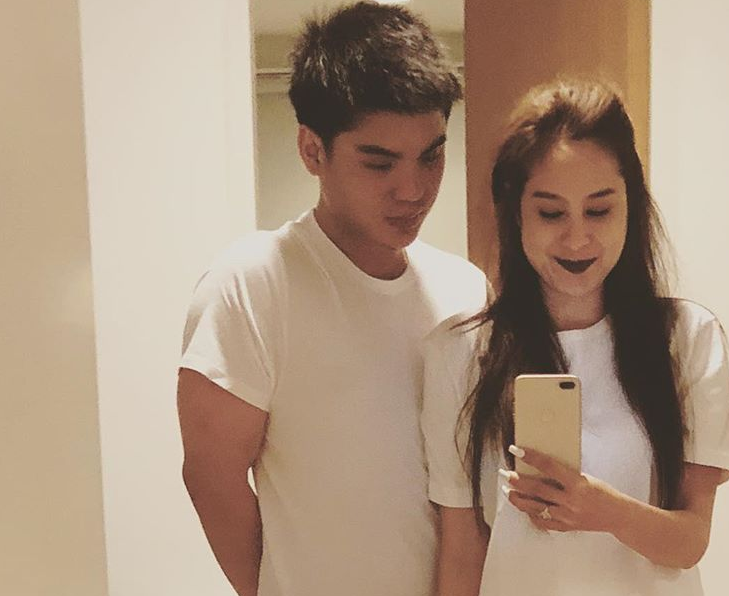 In late 2018, a beautiful Kwan Usamanee opened her relationship with Hi-So M.L Patrick, a son of a hotel owner. They always travel and have a sweet time together. The most recent, the actress has never shared a sweet photo with her boyfriend on Instagram. Her last photo with him was on 13 March 2019. Both Kwan Usamanee and Hi-So Patrick also unfollowed each other on social media Instagram. The actress hasn’t interviewed with reporters about her love yet. Please stay tuned for more update.